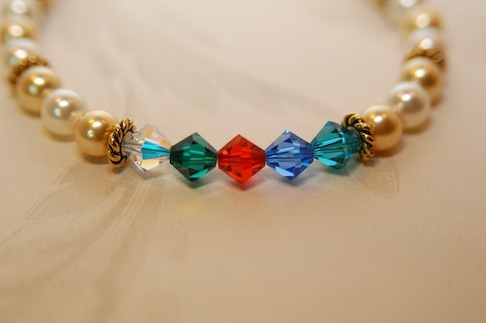 Customize this for Mom with the colors of your choosing, with as many "birthstones" as you like. 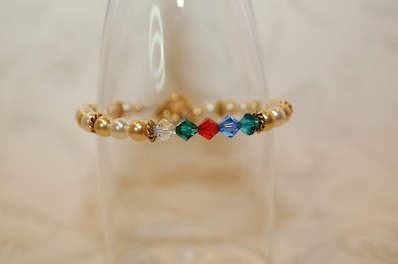 Can be made in Silver or Gold. 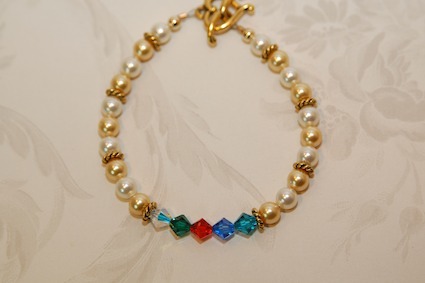 Created using Swarovski Pearls & Swarovski Crystals. Shipping Time: For Custom orders (Personalized Items), Allow 2 weeks for delivery.